OK, let's be serious, if you are here, it means YOU WANT TO MAKE MONEY ONLINE. And if you are still looking, it means that, until now, you only stumbled upon scams or other unethical programs. Let me tell you a little bit about my journey. I will try to make this as short and concise as possible. Above all, I love 2 things: BLUES MUSIC & FOREX TRADING. In the Blues World, I am known as SEB BLUES. 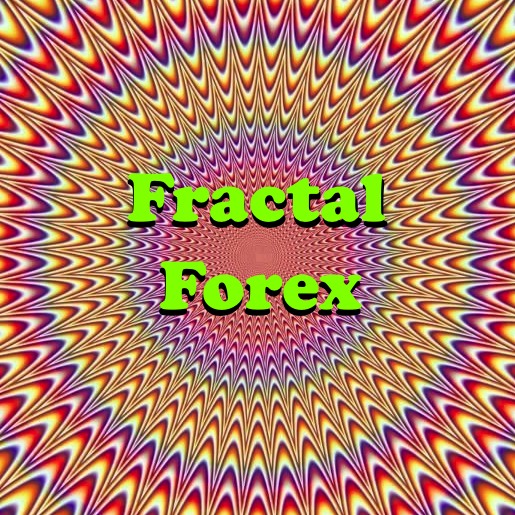 In the Forex World, I am known as FOREX WISE. 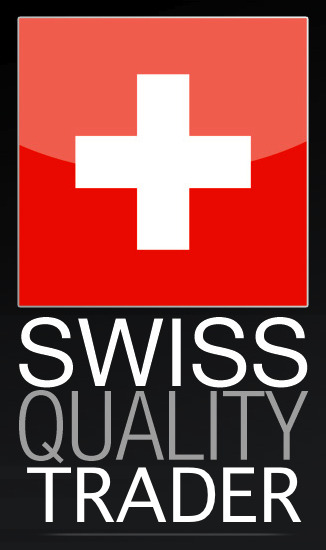 I was born in Switzerland in 1973, then moved to Hong-Kong in 2001, then moved to Thailand in 2008. After being laid-off in Hong-Kong, I decided to stop being an employee, simply because I hated that. I wanted to be independent, so I started searching all over the internet for a good business opportunity. After many months of looking everywhere, the bottom line is that: THERE IS NOTHING ! So I gave up on my dream to make money online, and I was ready to go back to my country to find a regular job. and, on that day, I realized that the rate of exchange had changed, and the result was a nice little profit for me !! 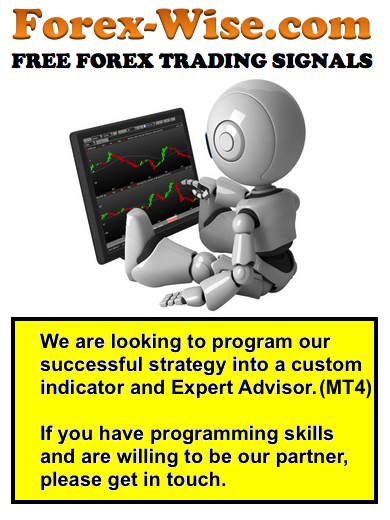 THAT'S HOW I GOT THE IDEA TO MAKE A LIVING TRADING FOREX. 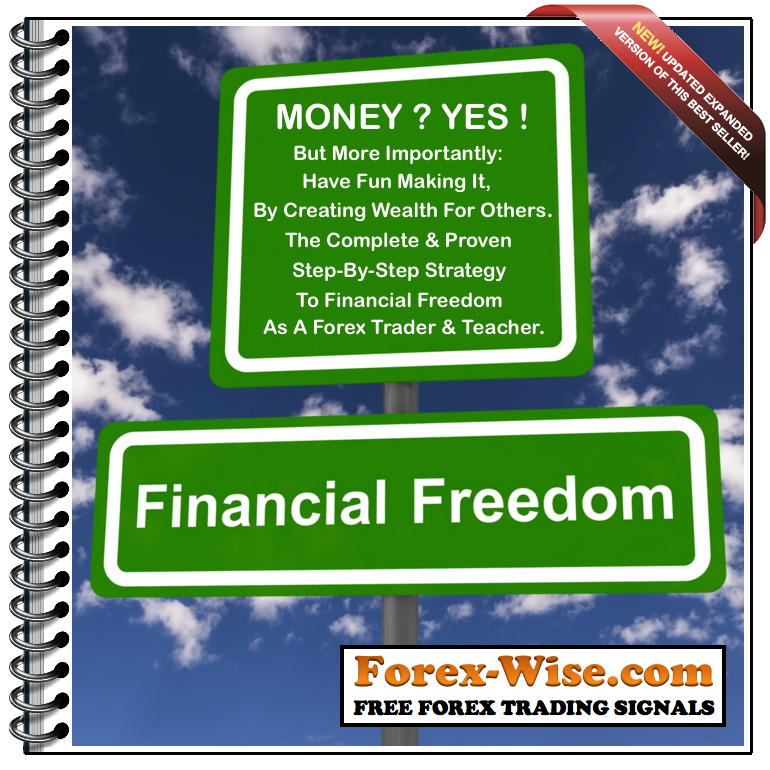 THE ONLY SERIOUSLY PROFITABLE AND ETHICAL BUSINESS THAT I COULD FIND WAS FOREX TRADING !! I finally achieved my dream to be financially independent with my own online business. and I will show you my screen and the programme that I use to BUY or SELL a particular currency. 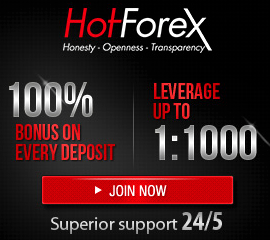 I will even give you a FREE FOREX SIGNAL to prove the quality of my performance !! where I currently live and organize Financial Freedom Workshops. My intention is not to boast about my success, but only to show that I am an honest guy, who believes in speaking the truth. 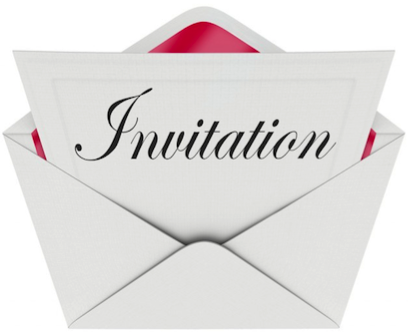 I invite you to contact me for a chat at my house. 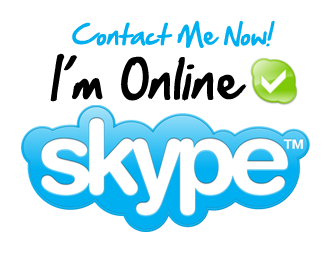 Alternatively, you can Skype Me if you have any questions. In the spreadsheet below, you will see the summary of my performance, year after year, month after month. By clicking on each particular year, you will see the corresponding detailed results, every day of that year. The figures below are in percentage (%). 0 means no trade on that day. The results below do not take into account the spreads, nor the 1-2 pips that I skim off of my targets to make sure it is filled. Therefore, the actual results were a little bit less than portrayed below. However, the results below show the outcome of the trades WITHOUT ANY INTERVENTION FROM MY PART. 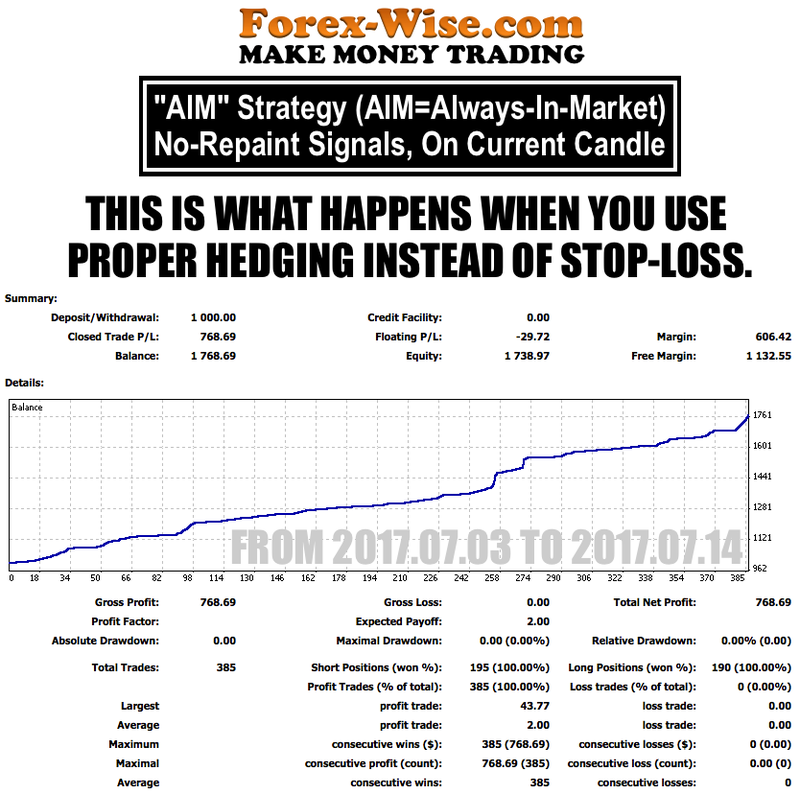 to manage the STOP-LOSS levels to minimize the losses. 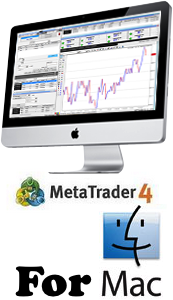 were balanced by the fact that I managed the trades to minimize the losses on many days. As you can see, this strategy makes on average +1% per day. It might not seem like much, but it's actually all that is needed to achieve financial freedom. As long as you have a regular and consistent positive performance, even small, financial freedom is achieved. Then it is only a matter of the balance that you are working with, and a matter of time to get to your financial goal. PLEASE CONSIDER MY 1-DAY PRIVATE COURSE ON SKYPE, OR MY 1-WEEK FINANCIAL FREEDOM WORKSHOP. 1-MONTH FREE TRIAL MANAGED ACCOUNTS NOW !! THE ABOVE WAS A BASIC OVERVIEW OF MY FINANCIAL SERVICES, AND THE PERFORMANCE OF MY MAIN STRATEGY. 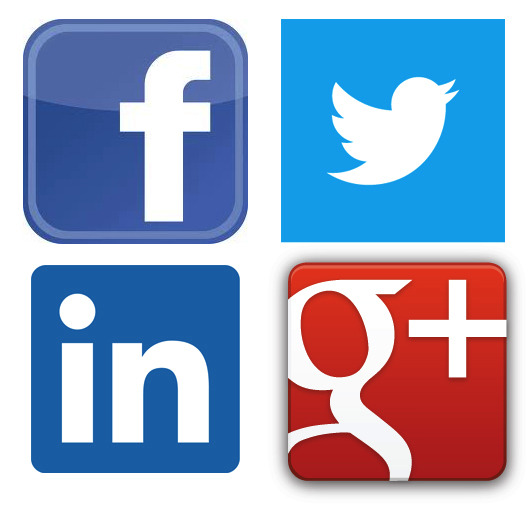 IF YOU WANT MORE IN-DEPTH INFORMATION ABOUT MY OTHER STRATEGIES, CLICK HERE. If You Like It, Share It !! I know that it is hard to trust an unknown stranger from the internet. The online world, and especially in this industry, is indeed plagued with all kinds of TROLLS, and a healthy skepticism is always a good idea. Many people ask me for so many proofs of profit, broker statements for the past 5 years, etc, that it takes too much time for me to answer. bank statement for a withdrawal of $60,000 from my broker. I also offer a 1-MONTH FREE TRIAL to show my sincerity, but still, people hesitate to trust a stranger. platform, it right away builds a trusting relationship between you and me, and they can have a real feeling about me and what I can offer. so that you can see for yourself the power of trading currencies in real time. After this face-to-face interview, you will be able to make up your mind about my honesty.